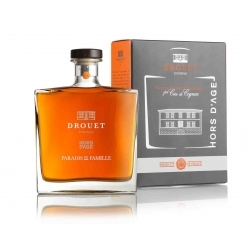 Aroma : a complexity of fragrances: hazelnut, vanilla and "rancio" (typical aroma of old Cognacs which develops after 20 years' ageing). 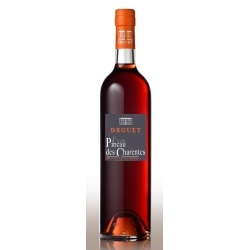 Taste : rounded, full-bodied and very smooth. 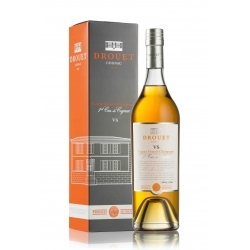 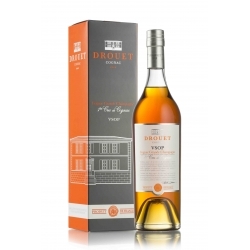 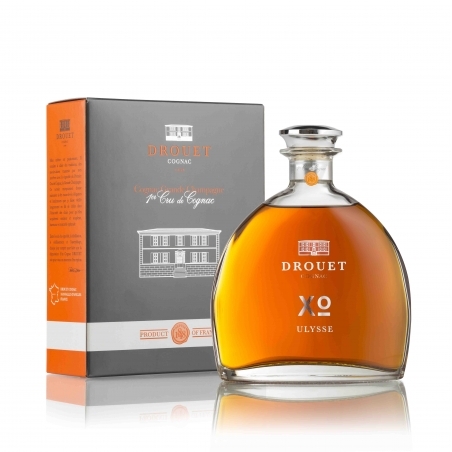 A blend of very old Cognacs, the work of several generations of winegrowers. The Ulysse cuvée pays tribute to Patrick Drouet's great grandfather.